Then there are more deaths. The bodies of rich, white men are found in circumstances similar to those that set the streets of London awash with fear during the late 1800s: the Whitechapel murders. Even with their abilities to see the supernatural, accepting that Jack the Ripper is back from the dead is a tough ask for Quill's team. 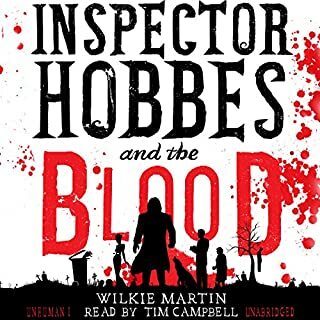 As they try to get to grips with their abilities and a case that's spiralling out of control, Quill realizes that they have to understand more about this shadowy London, a world of underground meetings, bizarre and fantastical auctions, and objects that are 'get out of hell free' cards. But the team's unlikely guide, a bestselling author, can't offer them much insight - and their other option, the Rat King, speaks only in riddles. 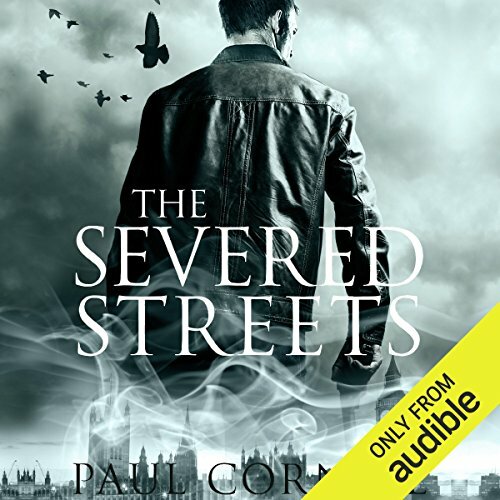 Where does The Severed Streets rank among all the audiobooks you’ve listened to so far? It is a good book and if you like mystery and super-natural, this is a book for you. I am a fan of Monster Hunter International, Iron Druid and the like. This was a great surprise it was dark and kept me engaged. Plus I love the English accents. Didn't have one. the story couldn't be broken like that. you need it all to enjoy it. The moment when they all excepted what they had and are gonna be. It is a book that surprised me and I wouldn't have pickled it up if some of my other series was available. Can't wait to get into the next book. Dark, magical in all the bad ways, and just as mysterious as the first book, this story is definitely worth the time and price. I really enjoyed this. The reader was good - my only gripe (as with London Falling) Is that while he has a good voice for it and he does a nice job with accents, he does not change tone or pitch for different characters. in an audio book with five main characters this sometimes makes me briefly lose track of who is speaking. 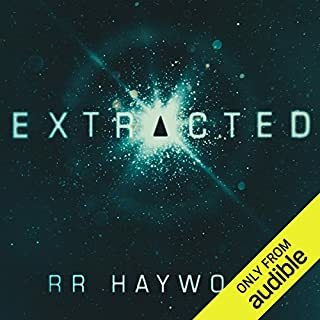 Not that I want the narrator changed, or that this will keep me from reading the next book (which I just bought with a credit on Audible). The first book in this series was fantastic. The second reads like a paid advertisement for Neil Gaiman, who is a 2d and nonsensical major character in the book, which feels generally sloppy compared to the first. Avoid. Have you listened to any of Damian Lynch’s other performances before? How does this one compare? Would you be willing to try another one of Damian Lynch’s performances? His pace is a bit slow, and there are to many pauses. It slows a good book down. 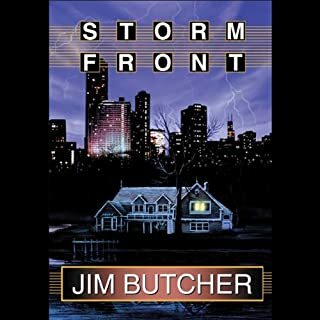 The second book in the Shadow Police series finds the special investigation team lead by James Quill called back into services to solve several unusual and improbable murders in London. 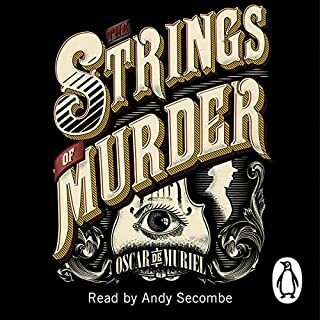 Elements of the murders are invisible for other detectives, but DI Quill and his team have a special sight thrust upon them in the previous book to see the murderer. (I strongly recommend reading London Falling first and maybe re-reading it before tackling The Severed Streets.) It's one thing to see a murderer, but it is another to catch and stop them. DI Quill and his team won't stop until they find and stop the murderer and protect London in their very special way. The Severed Streets, maybe not as powerful as London Falling, but is enjoyable an addition to the Shadow Police Series. Definitely in the Top 10 (out of dozens); in the top 3 or 4 of fiction books. What a treat to listen to these books. What was one of the most memorable moments of The Severed Streets? How to answer without spoiling..... I will say, "when the gang escapes certain death in the Keel brothers' pub using only a phial and a very unexpected consequence." Every bit of it. 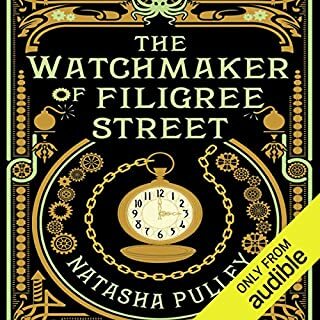 He is the perfect narrator for these books of occult London - perfect pauses, perfect diction, perfect accents. I don't normally go for series but I am absolutely loving the characters, the plots, the writing, and the narration of these books. Downloading the next one the moment I post this review. 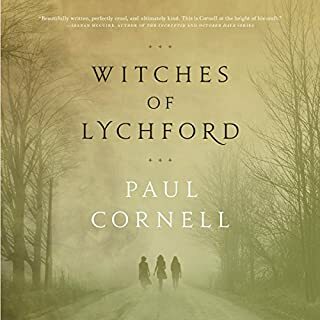 Loved the first book, and really love the characters and the world Cornell has created, but this book left me seething due to the totally unrealistic use of meth as a plot device for keeping the characters awake. Anyone who has lost someone to meth addiction could tell you how unlikely it is that someone using meth would be able to continue to function as these characters do and then just stop using when it was no longer "required". I'm really gobsmacked that an author of Cornell's normal calibre could portray something so serious so flippantly. Very disappointed. Das Buch erzählt eine spannende und originelle Geschichte, die Kreuzung aus Polizei-Thriller und übernatürlichen Elementen ist ausgesprochen gelungen. Schön ist, dass das Ganze eigentlich im Grunde immer ein Krimiplot bleibt und die Lovecraftschen Horrorelemente sich da einfach einfügen. Unsere Helden gehen auch stets mit grundlegendem Pragmatismus vor und haben vor übermächtigen Wesen nicht viel mehr Respekt als vor jedem anderen Kriminellen. Die Handlung ist ein bißchen weniger schräg als im ersten Band der Reihe, aber trotzdem gelungen, dafür bekommen diesmal die Figuren mehr Platz eingeräumt. Und es gibt einen höchst merkwürdigen Gastauftritt von Neil Gaiman. Ebenso wie beim Vorgänger ist dieses Hörbuch allerdings keins, das man auch mal nebenbei hören kann. Ich weiß nicht, ob es am Sprecher oder der Erzählweise liegt, aber wenn man sich nicht voll aufs Zuhören konzentriert, verpasst man wichtige Details und versteht dann recht schnell nicht mehr, was eigentlich grade passiert. Tolles Buch mit unverbrauchter Herangehensweise an ein mittlerweile doch sehr ausgelutschtes Subgenre.